AdultHosting.name is proud to offer access to state-of-the-art data centers, providing fast, secure, reliable hosting to millions of users worldwide. 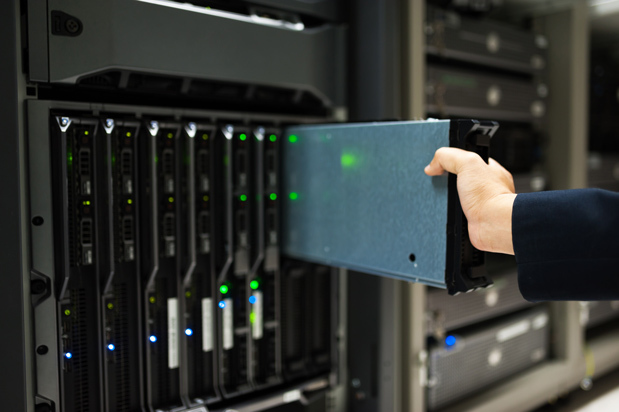 We have data centers all around the world in North America, Europe, and Asia. 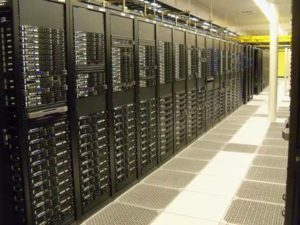 You can chose your data center after you have bought your web hosting plans.